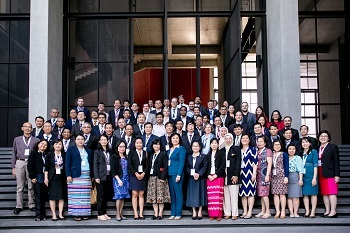 The last ASEAN-QA TrainIQA workshop of phase II of the programme was held in Bangkok, Thailand, from the 22nd to the 26th February 2016 and was directly followed by the final conference from the 27th to the 28th of February 2016. 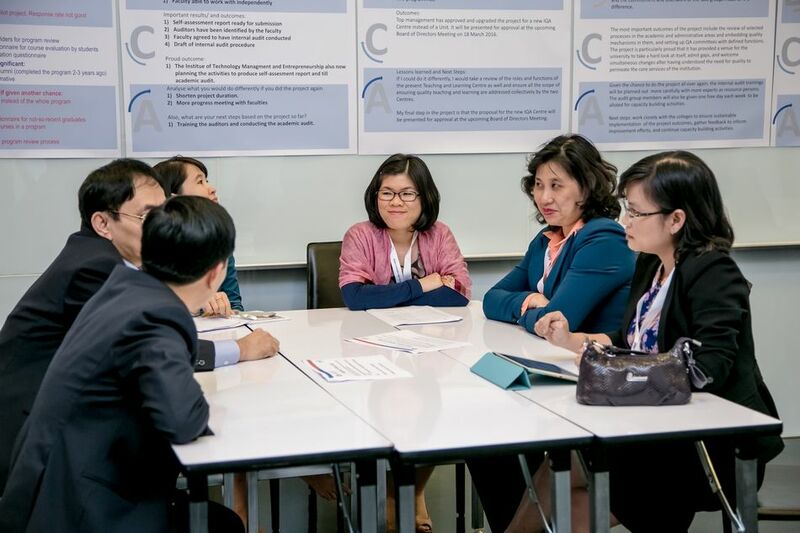 During the four days of the workshop, the participants learned a lot about information management, strategic management and organisational development. 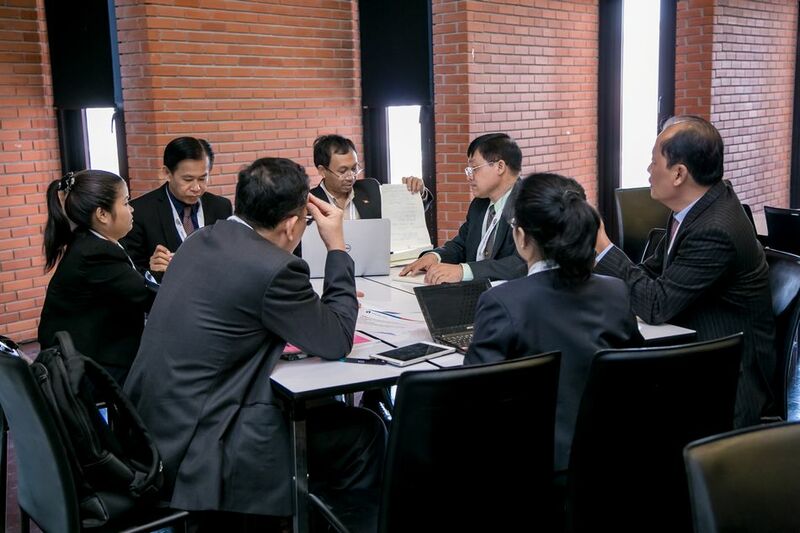 Furthermore the development of the different projects of the participants during the ASEAN-QA phase II, their current status and plans for the future were discussed. 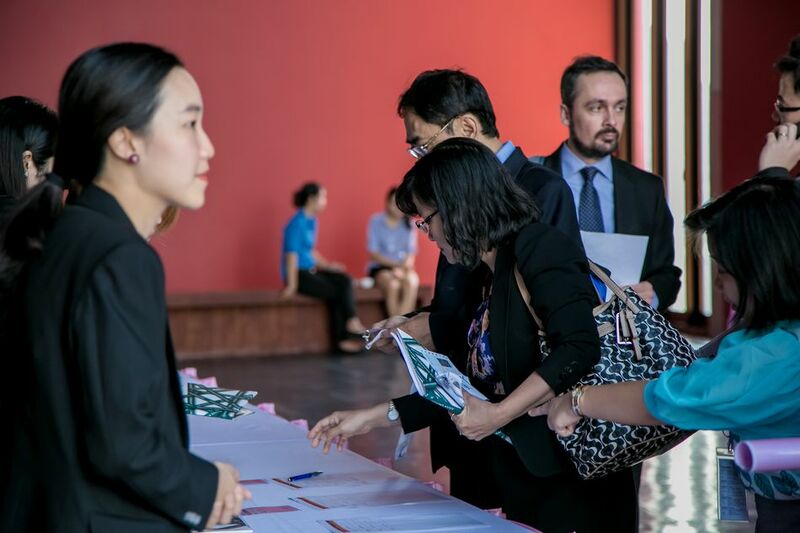 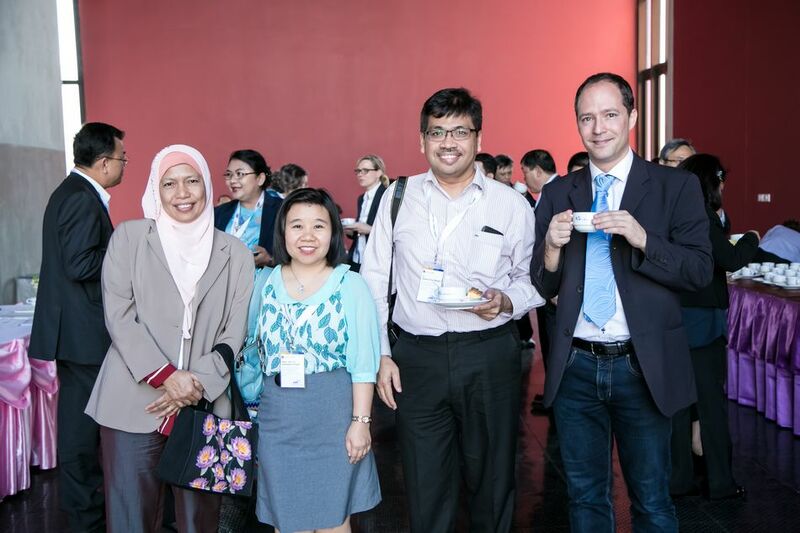 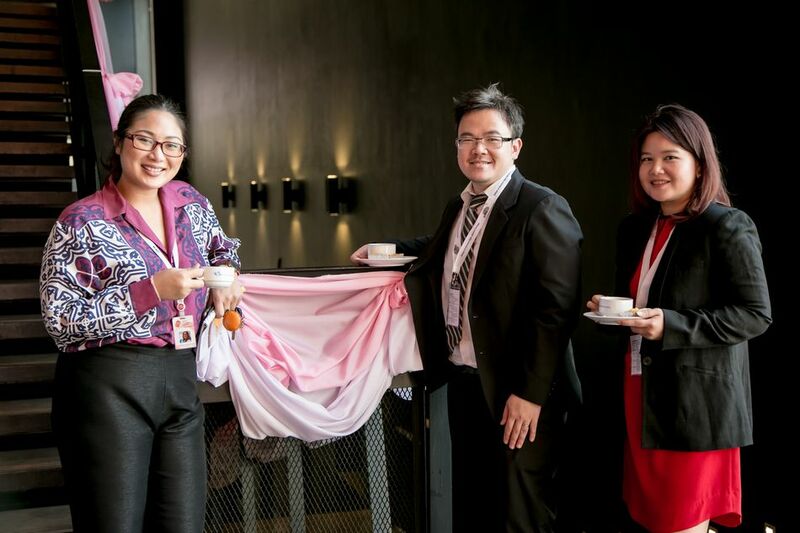 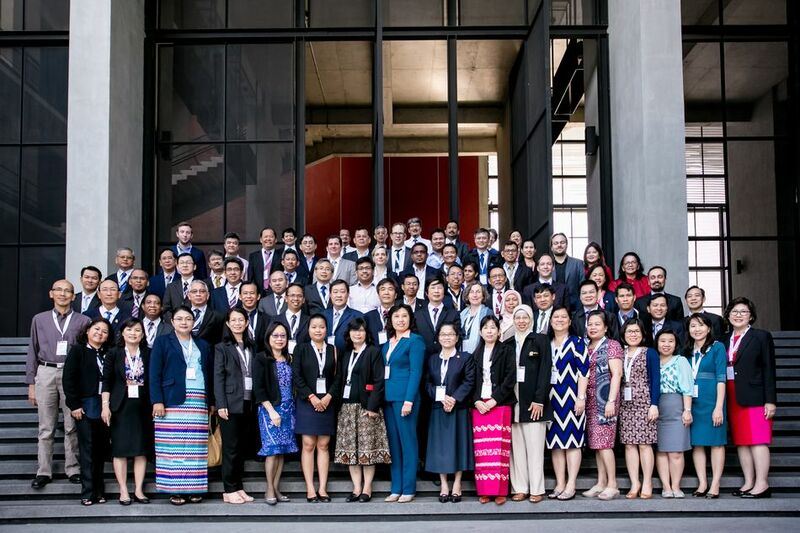 At the final conference, not only the QA-experts as well as the trainees of the ASEAN-QA project participated, there were also members of the different South-East Asian universities management attending. They got informed about the achievements of the project, the lessons learnt and the status of quality assurance and higher education management in South-East Asia in general. 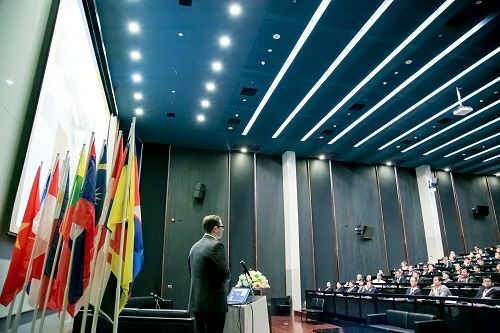 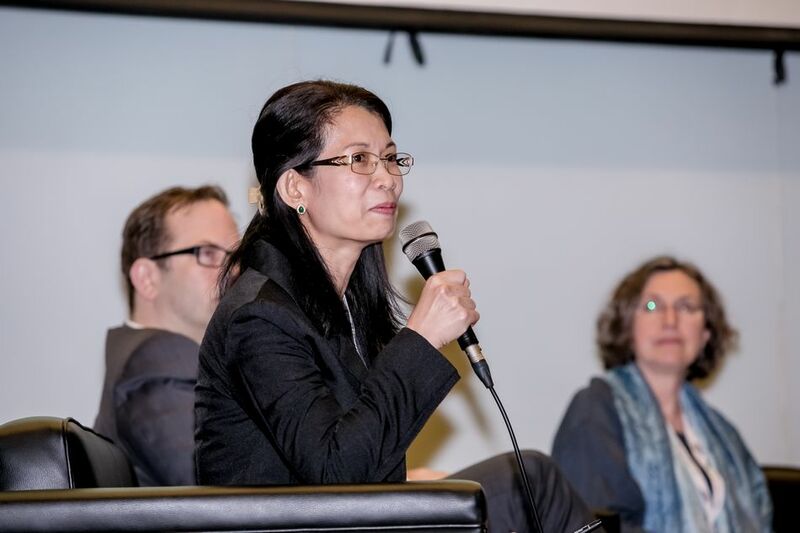 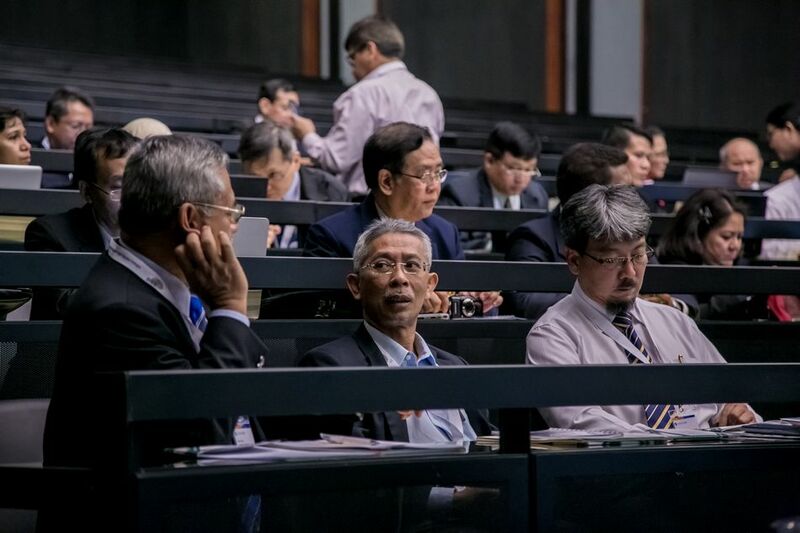 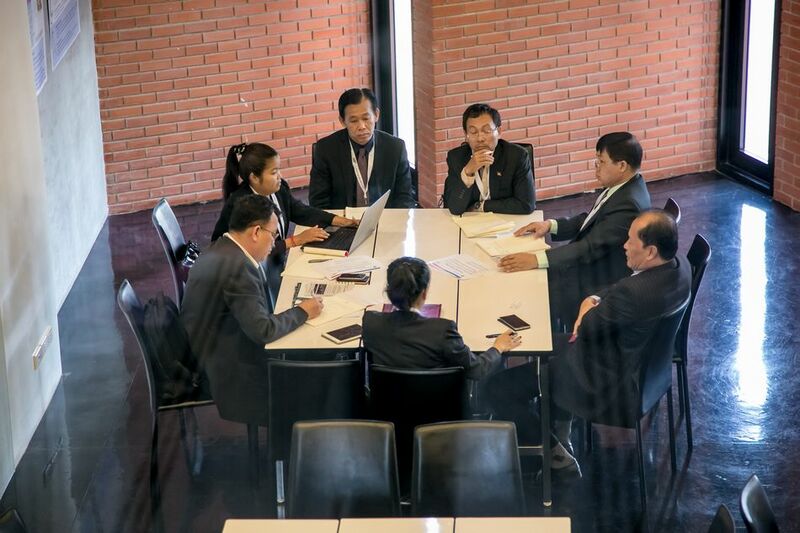 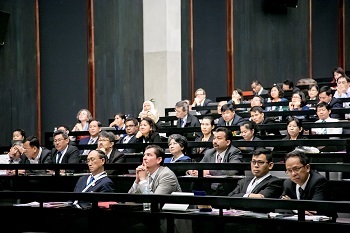 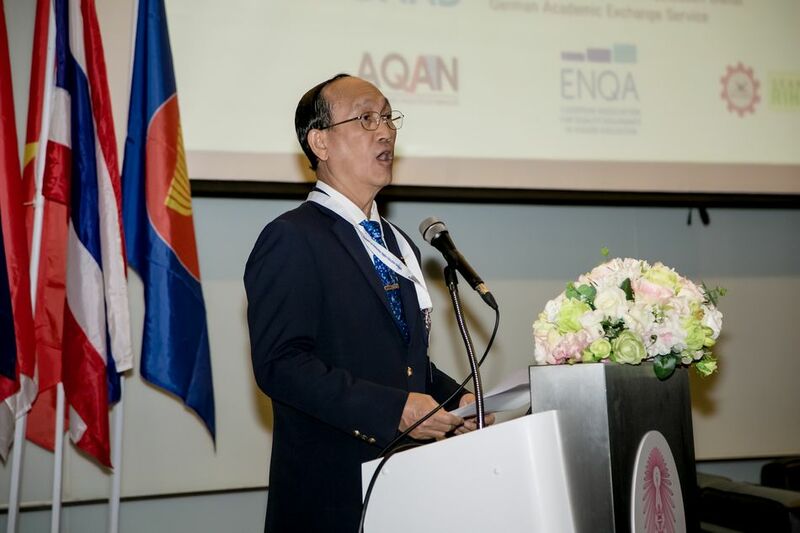 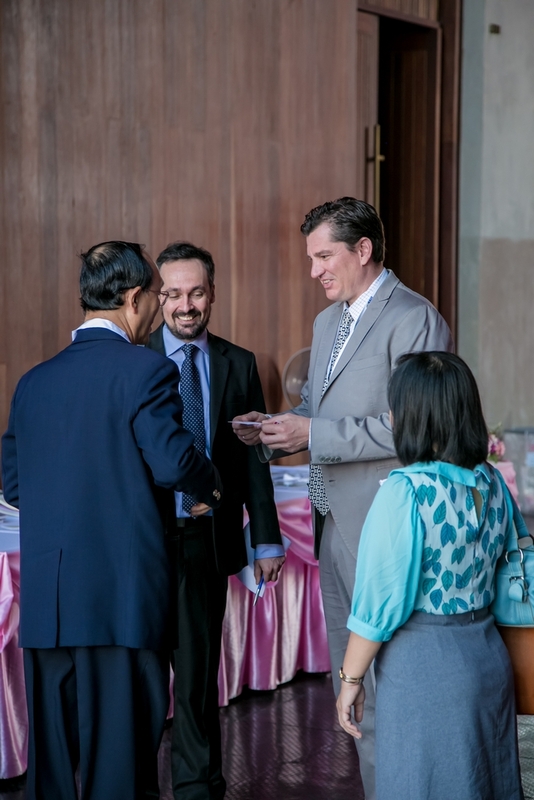 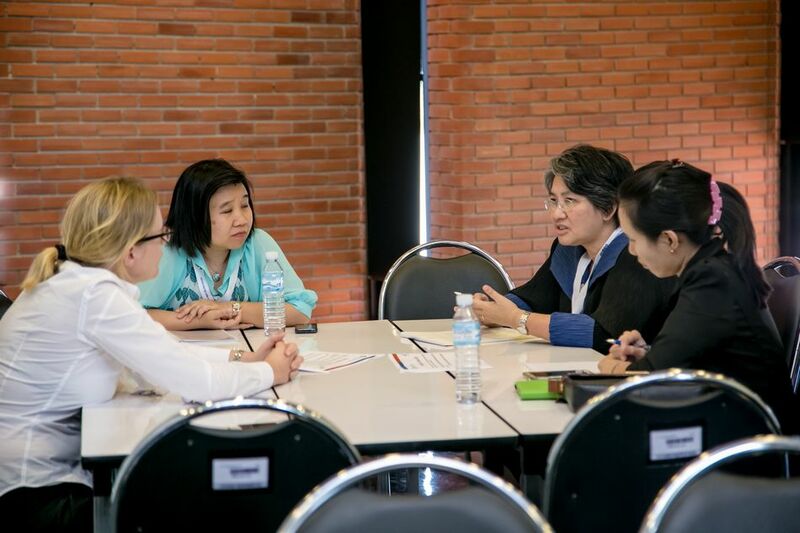 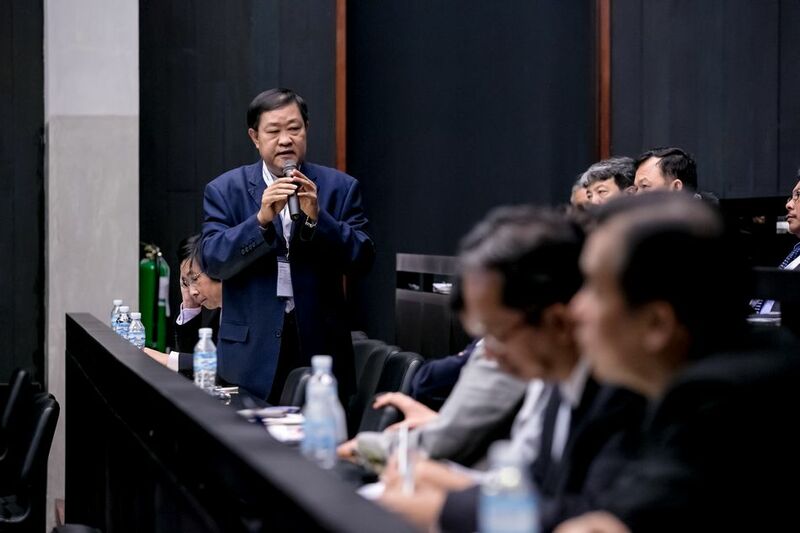 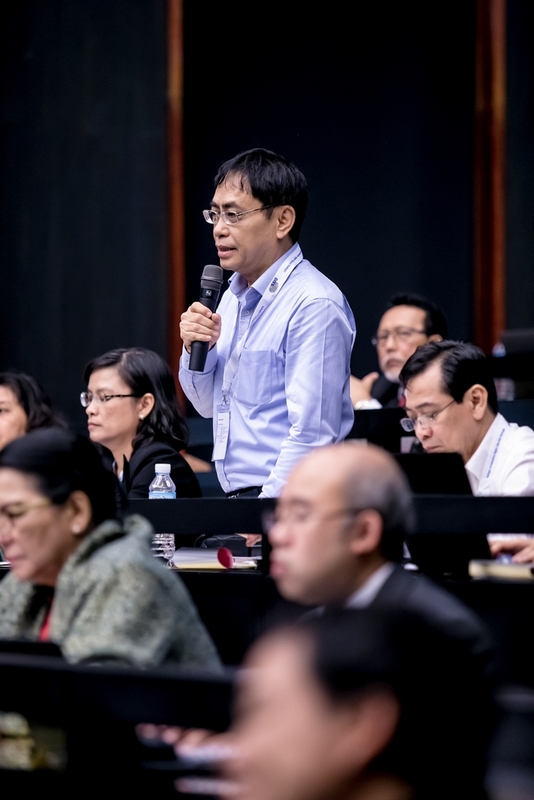 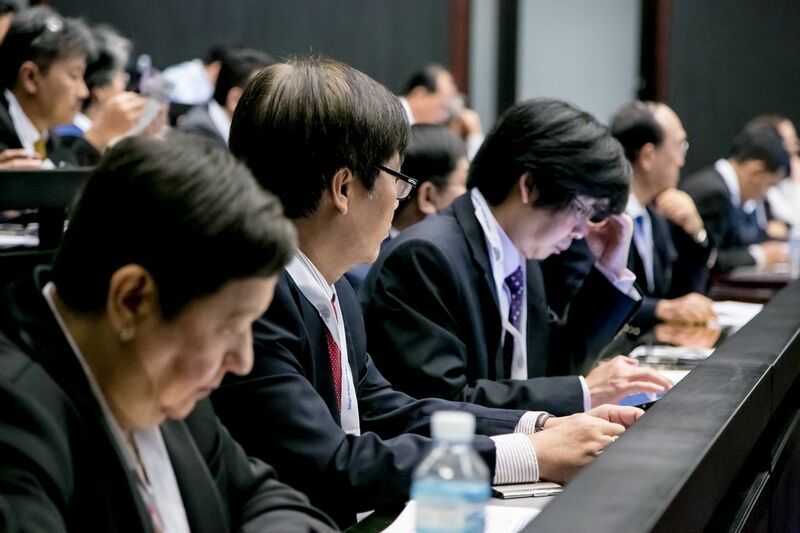 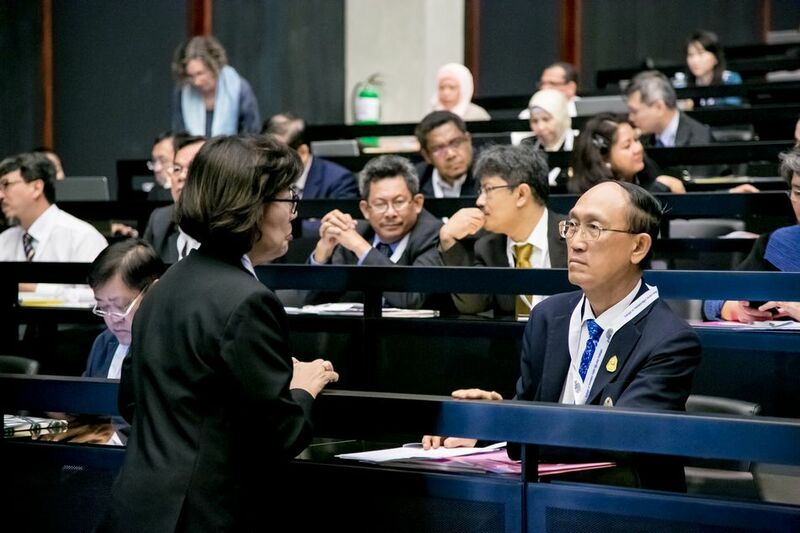 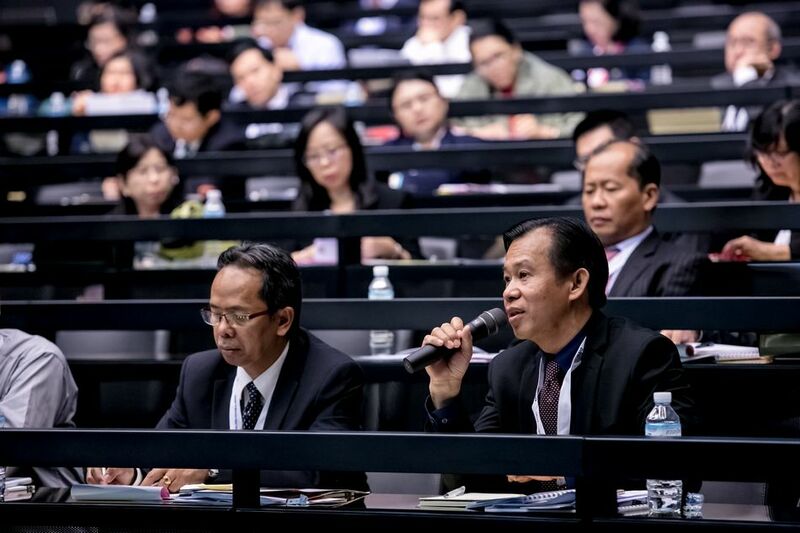 The final conference in Bangkok terminated the second phase of the ASEAN-QA project. 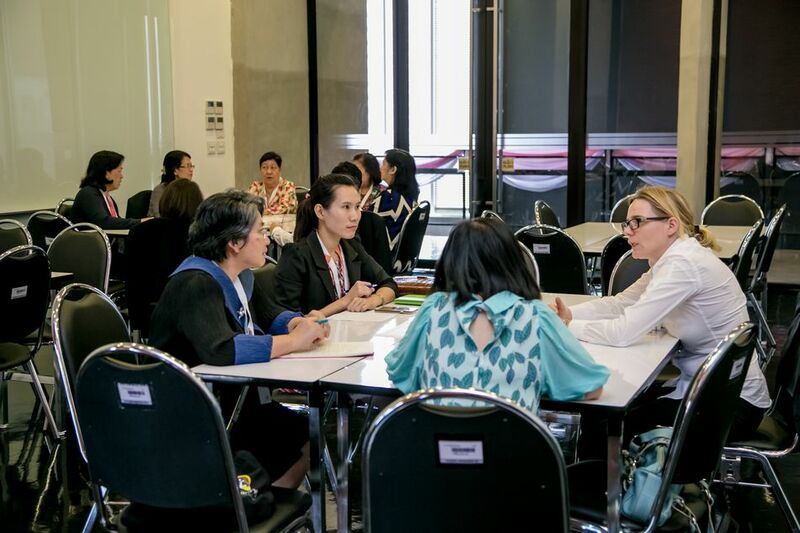 The third phase wil start in 2016, applications for the new TrainIQA cohort can be handed in until 24th July 2016. 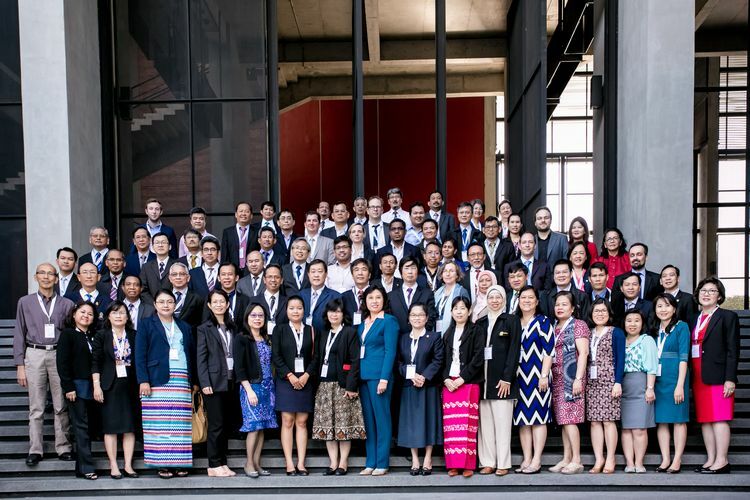 The following page provides a documentation and some impressions of the last ASEAN-QA TrainIQA workshop and the final conference in 2016.